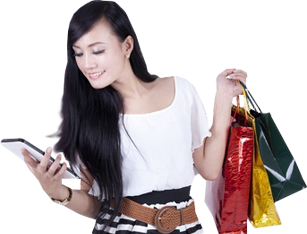 More than 65% of Website Visitors abandon shopping carts for fear of credit card theft and other service related issues such as not receiving product information. 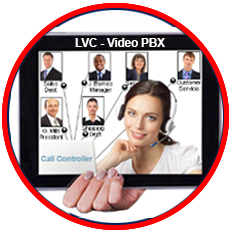 The Live Video Connector allays these concerns because Live Interaction with a Rep they can See and Talk with, instills confidence. 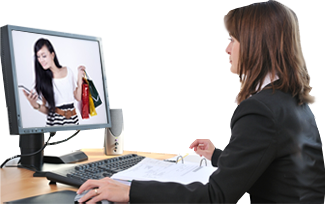 Purchasing is made easier and presenting a Sales Rep a Credit Card Number is not a problem. “It’s like being together in a store,” is the reaction of almost everyone. 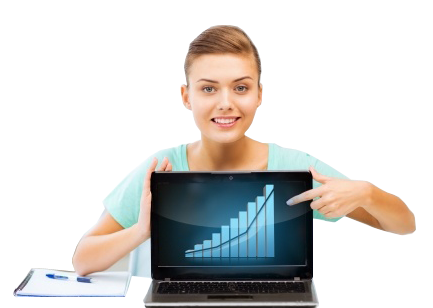 Customers who have this positive sales experience become loyal customers and recommend you to friends. 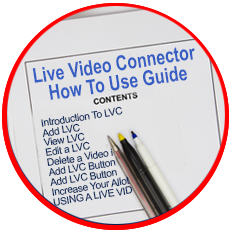 The Live Video Connector increases sales conversion rates because Live Sales Interaction overcomes indecision; it gives customers the answers they need in making a purchase. 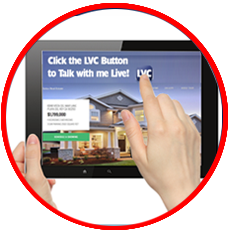 Imagine when someone clicks on your "Live" Button and they’re instantly connected to you or your Sales Rep by Live Video. You can display and demonstrate products - it’s like being together "in person" It really Sells! Place the "Live" Button on your website, ads, profile page and your Social Sites, even your emails. It’s Easy to Use and it’s Free!